LeasingOptions.co.uk is celebrating after a successful summer of sport seeing its best results in the last 12 months. With the World Cup and Wimbledon gripping the nation over the last few weeks it seems that the competitive energy has inspired the team at LeasingOptions.co.uk to have their best summer results ever. 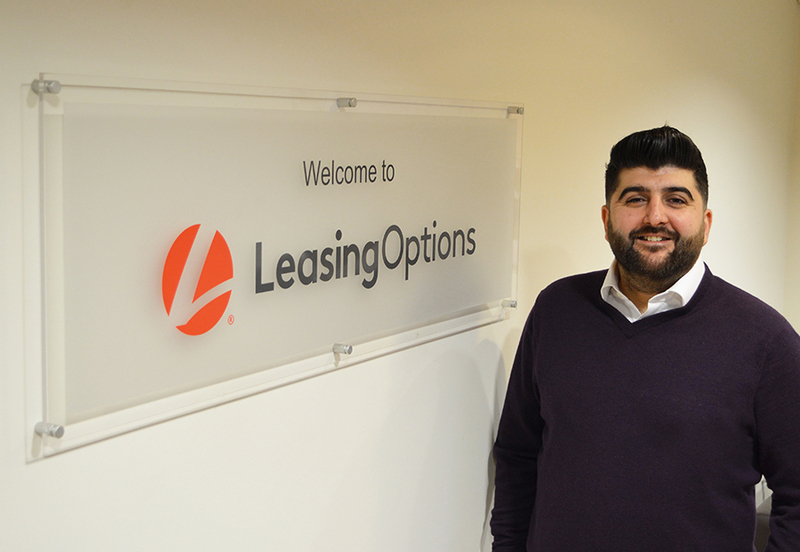 With a year-on year comparison – LeasingOptions.co.uk saw a nine per cent increase in profit with it processing a 23 per cent increase of orders over the same period. Director of Marketing and Sales, Mike Thompson, said: “As an organisation we have been blown away by the results over the last six weeks. “We took the decision really early on to show all games from the World Cup and the decision paid off instantly. Instead of having a distracted sales force checking social media and contacting friends for updates on scores – they could have the games on in the office – while carrying on with their roles. This is the latest employee focused initiative by the LeasingOptions.co.uk management team which recently saw them arrange a pizza and ice cream day to celebrate its longest servicing members of staff.